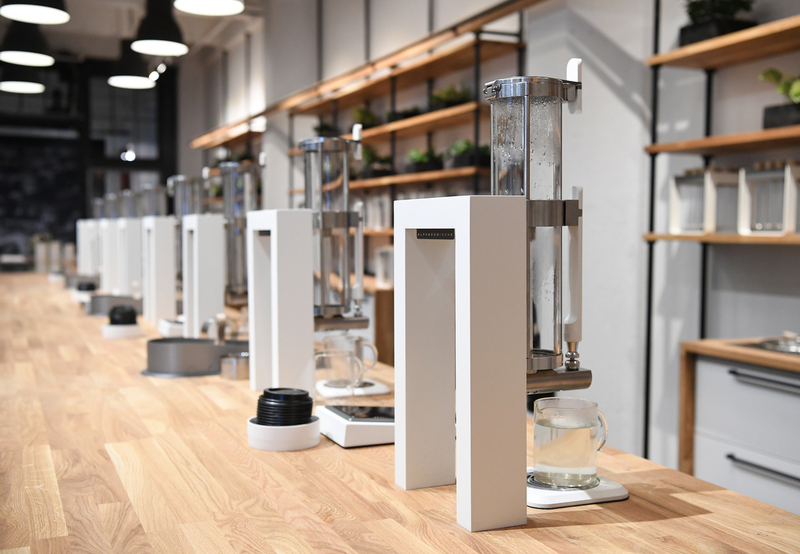 When coffee equipment maker Alpha Dominche opened its “Extraction Lab” in Brooklyn, New York, last year, it provided coffee lovers with a first-hand view of its products in action. 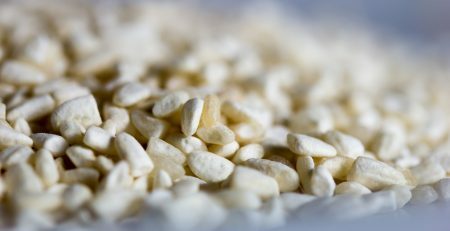 It also introduced consumers to quality roasters from throughout the world, with no fewer than 48 companies initially listed as part of the multiroaster program. 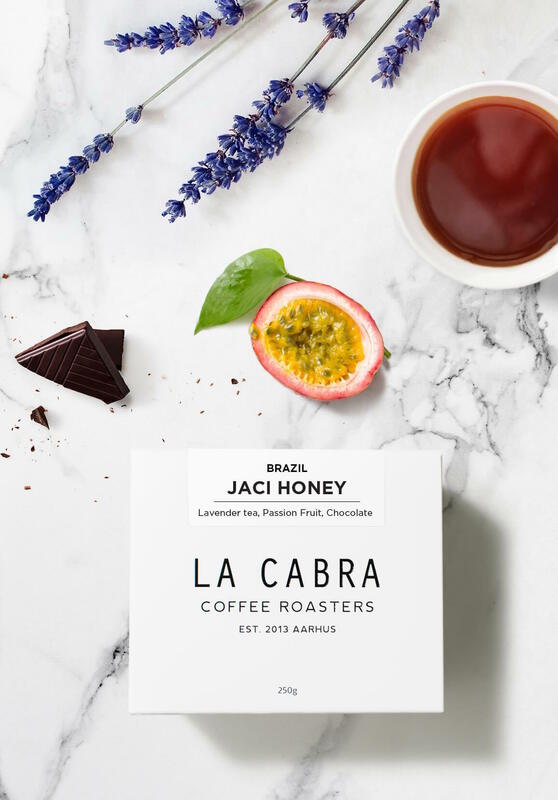 Now the company has announced that one roaster, in particular, will have a special place at the cafe and showroom, as 5-year-old Aarhus, Denmark-based roasting company La Cabra is moving in this summer to launch its U.S. coffee roasting operations. 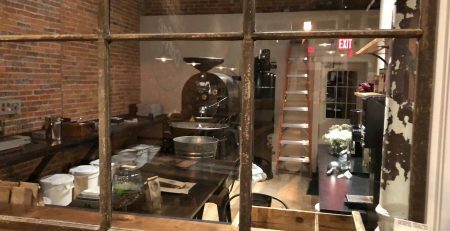 In an announcement today, Alpha Dominche said that La Cabra will begin roasting and serving its coffees with the AD equipment within the coming months, while a La Cabra roastery and showroom adjoining the lab is expected to open in August. 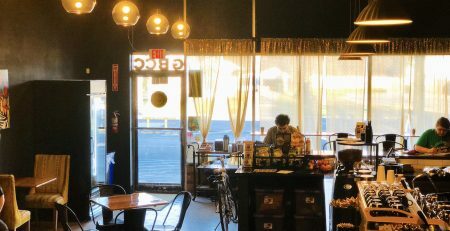 Alpha Dominche made waves — or, more accurately, made steam-driven agitation — in the specialty coffee industry with the launch of the Steampunk coffee and tea brewer in 2012. 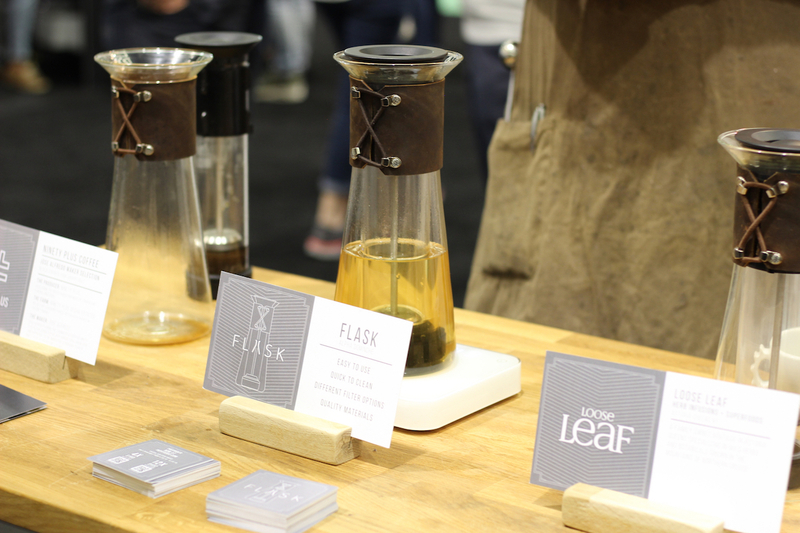 Alpha Dominche has more recently been pushing its first home brewing device, the Flask, which was featured at the company’s booth at the recent SCA Expo in Seattle.